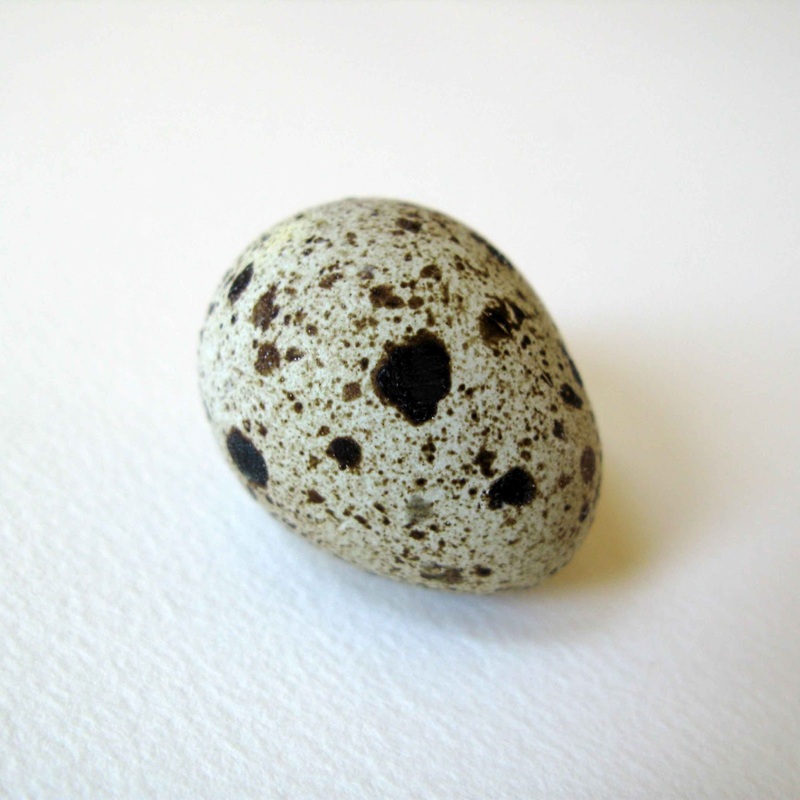 Kuberblog: ... on painting eggs. 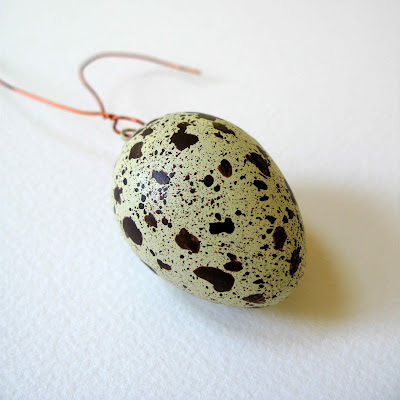 Cast plaster quail egg, painted and be-speckled. Thanks Michael! I'm enjoying a new enthusiasm for blogging lately - and it's great to get feedback from readers. Glad I can help!